Uptown Gowns is a sister owned and operated bridal and formal boutique with a heart for Jesus and for YOU! We are located in Columbus, Georgia off of Veterans Parkway, next to the Mercedes Benz dealership of Columbus. We maintain a positive and loving environment, and we would love the opportunity to introduce you to your dream gown! Bring your close family and friends and come see us…we would love to celebrate you, your engagement, and your upcoming marriage! Our mission at Uptown Gowns is to provide every woman with confidence when choosing her dream gown- a gown that clothes her in strength and dignity and reminds every woman that she is fearfully and wonderfully made; every day should be a celebration of that beautiful truth! Your wedding and marriage as a whole are important to us. Here at Uptown Gowns, our family is your family! 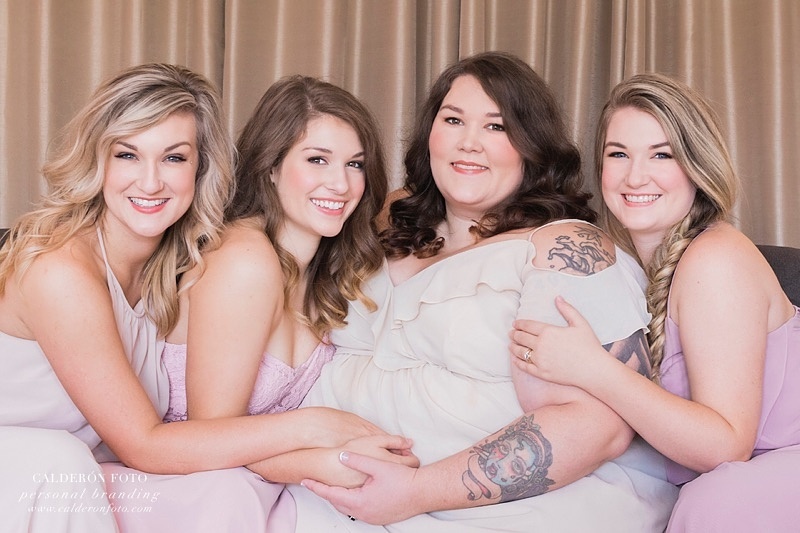 Book an appointment, or stop in to see us to experience true luxury as the Uptown Girls wait on you hand and foot to make all of your bridal dreams come true.